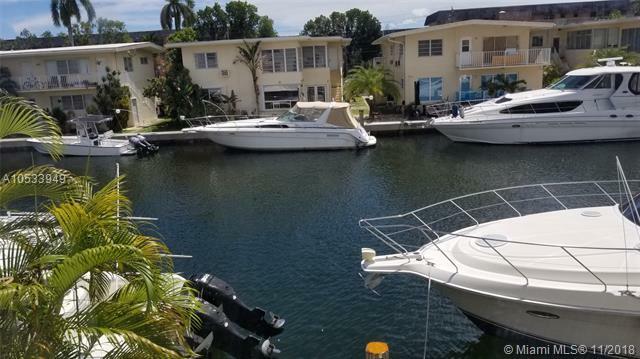 AMAZING INTRACOASTAL VIEW IN AMAZING EASTERN SHORES! 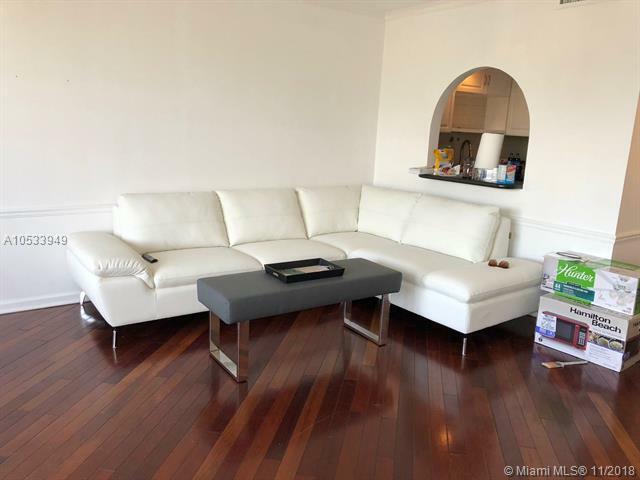 MINS TO SUNNY ISLES BEACH, AVENRURA MALL, GULFSTREAM CASINO, INT'L AIRPORTS. 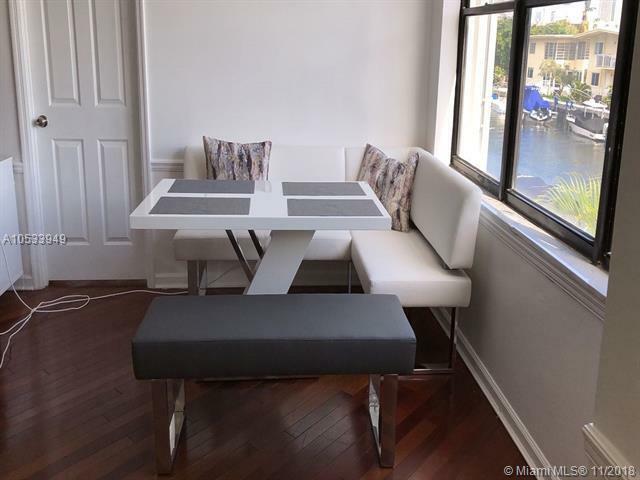 SPACIOUS, AMPLE CLOSET SPACE, RENOVATED, NEW APPLIANCES. SAFE AND SCRUE BUILDING W/ PARKING GARAGE AND COMMUNITY POOL! 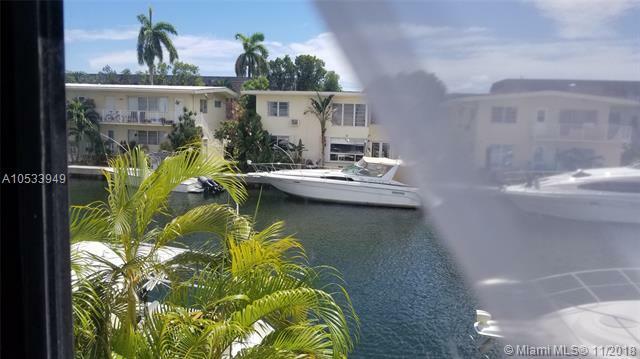 Listing courtesy of Miri Sells Miami, Llc.